We will start the day at Kings River Overlook Trail, a breathtaking trail on top of the bluffs overlooking Kings River and rolling Arkansas hills. 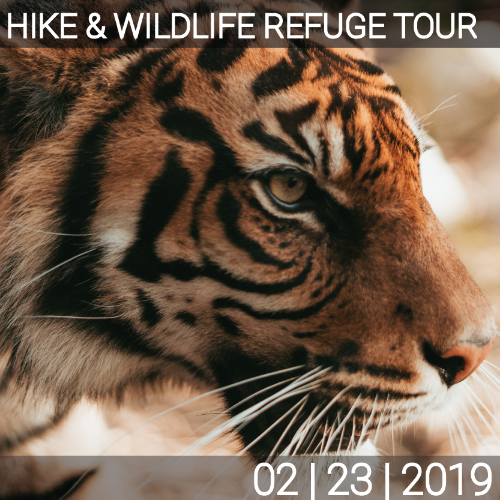 After the hike, continue to Turpentine Creek Wildlife Refuge, a refugee whose mission is to provide lifetime sanctuary for the survivors of the exotic pet trade. We will start the day at Kings River Overlook Trail. The trail is 1.2 miles out and back and ends with a breathtaking view on top of the bluffs overlooking Kings River and rolling Arkansas hills. Winter hiking is great for views and this overlook trail does not disappoint. We will keep our eyes peeled for majestic Bald Eagles that frequent this area this time of year! 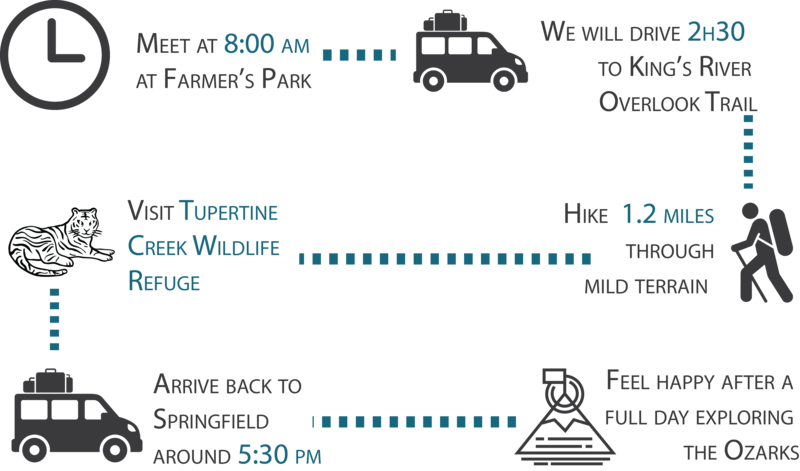 After the hike, continue to Turpentine Creek Wildlife Refuge, the top-rated destination in Eureka Springs, Arkansas. 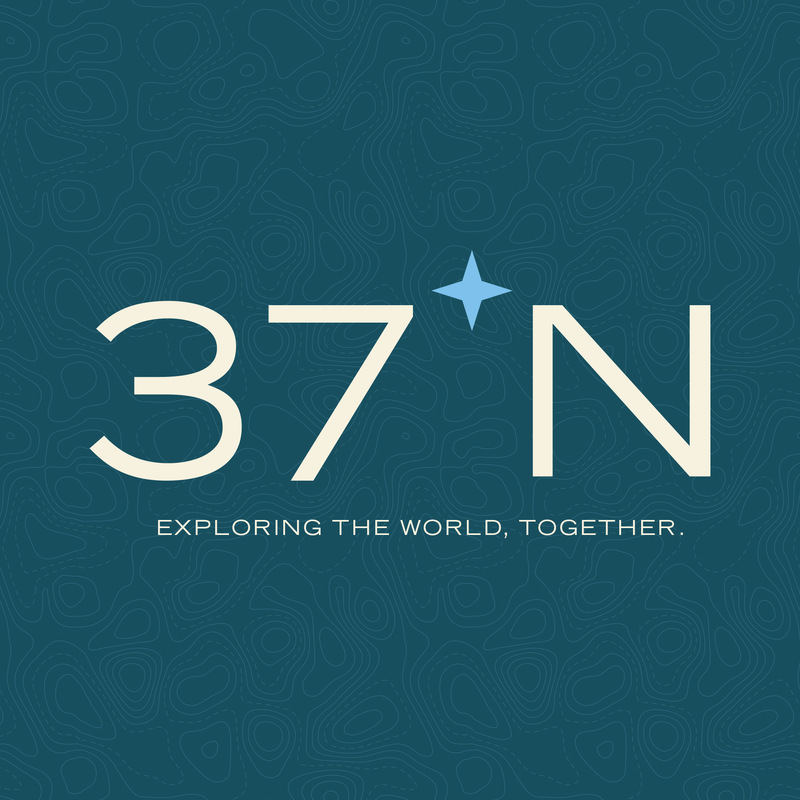 Their mission is to provide lifetime sanctuary for the survivors of the exotic pet trade. Turpentine Creek has rescued over 100 big cats such as tigers and lions from abusive or neglectful captive environments. They now live on over 450 acres of protected land and enjoy veterinary care and much more. After lunch, take a short drive into Eureka Springs for a local beer, coffee, or snack. We will share your best stories of the day with other group members and recapture everything we experienced while Exploring the Ozarks. Then, we’ll drive back to Springfield after an adventurous day in the great outdoors!